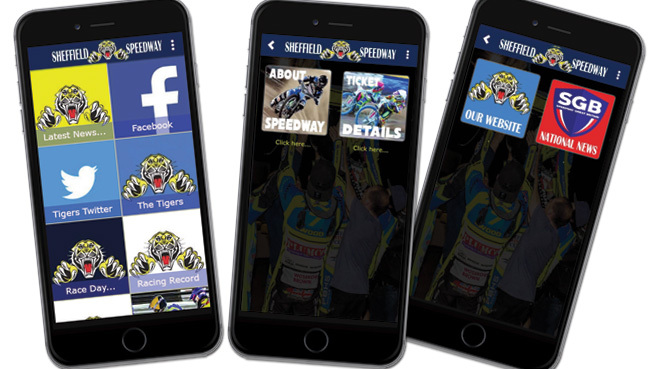 SHEFFIELD kick off their Championship campaign with a trip to Newcastle on Sunday (6.30). Tigers have made an encouraging start to the season with two wins out of three in the Championship Shield. But now their attentions turn to league action - and they start at one of their bogey tracks. 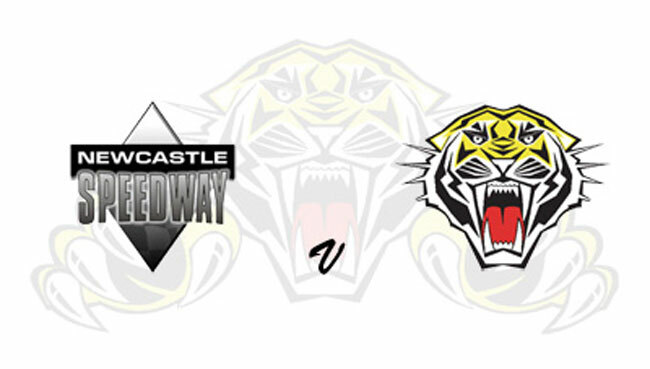 Tigers have won just once at Brough Park in the last ten years - but team boss Simon Stead says that’s irrelevant. “Records are there to be broken aren’t they,” Stead said. “We may have found things tough at Newcastle in the past but this is a new season with a new group of riders. Drew Kemp moves into the main body of the team on Sunday with Zaine Kennedy dropping to reserve. Former Tiger Lasse Bjerre is one of Newcastle’s heat-leaders alongside Steve Worrall and Thomas Jorgensen. 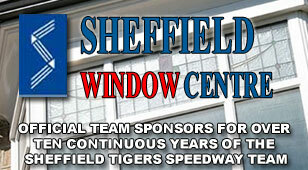 SHEFFIELD: Danny King, Drew Kemp, Kasper Andersen, Ty Prcotor, Kyle Howarth, Broc Nicol, Zaine Kennedy.